We Are Blood: Drawn together since 1951. 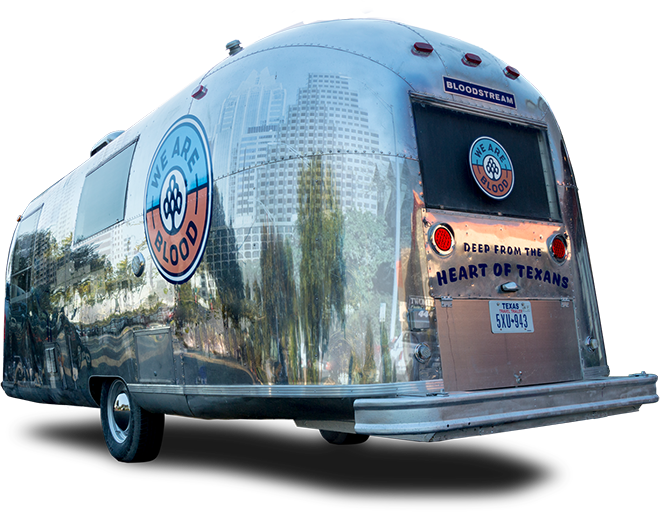 We Are Blood provides blood & platelets to 40 hospitals throughout Central Texas. Your Donation Doesn’t Travel Far, But It Goes A Long Way. We Are Blood. Providing and protecting the Central Texas blood supply since 1951. We Are Blood. We are Family. For 65 years and counting. We know you give a darn. Give blood locally. And lend a helping arm. Learn how to give where you live. It’s not as tricky as you think. See where our community outreach takes us next. It's Medical Laboratory Professionals Week! We Are Blood salutes our team — always doing amazing work, all year long. 🙌🙌🙌THANKS! !